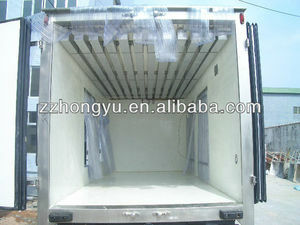 etc The refrigerated truck body proecessed with FRP with insulation foam. But the thickness can be change according to customer's requirements. High in strength and long life: 5 times longer than metal body. It is widely used in transporting vegetable, fruits, meats, milk,seafood, medicine, day-old chicken, etc. Standardized assembly according to drawing, no heat bridge design, strong sealant. Patent Technology We get patents for day-old chick truck to make sure the surving rate is 100%. Jiangyin Co-Creation Construction Material Co., Ltd. The thermal insulation layer is 50-80mm thick, which offers a very good thermal insulation performance. Standardized installation of refrigeration system, ensure the reliability of system operation. 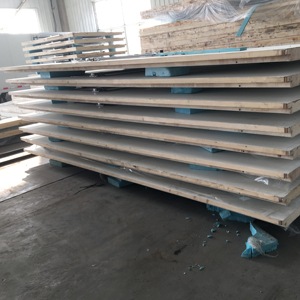 intermediate insulating layer of composite plate with rigid PU foam, density, closed-cell rate is above 80%. Shiyan Qianfeng Industry & Trade Co., Ltd.
Wuhan CLW Group Truck Trade Co., Ltd.
Yogomo (Hebei) Motors Co., Ltd. 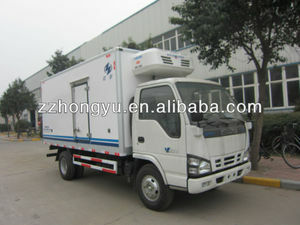 Learn more about How To Order Truck Show For more truck, please contact us for the catalog and latest price . We&rsquo;ll show you the pictures of the products and packages before you pay the balance. Question 4. Can you produce according to the samples9 A: Yes, we can produce by your samples or technical drawings. 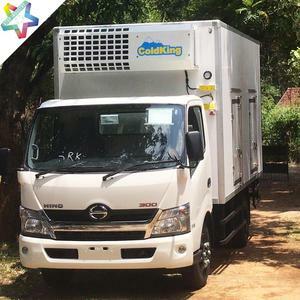 Jinan Goldenking Refrigeration Equipment Co., Ltd.
Chongqing Changhui Automotive Parts Co., Ltd.
4. Export market: Africa, Southeast Asia, Central Asia, South America , Oceania and so on. 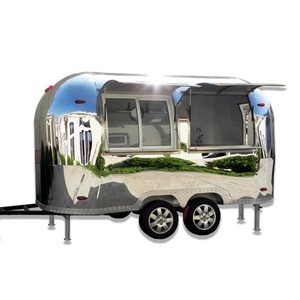 Scene of Company Our customers More products Chengli Special automobile Co. ) We provide good after-sale service for 6 Wheels Food Truck Refrigerator Truck Cooling Truck Van Freezer Box Body. 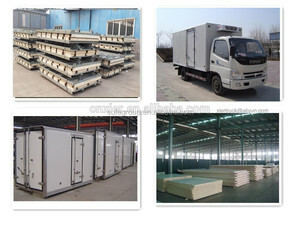 Guangzhou Solo Steelwork Manufacture Ltd.
JAC ice cream truck 10 ton, aluminium refrigerated van body Refrigerator truck, refrigerated van truck, cooling room truck, thermal room truck, which are mainly used for transporting food. 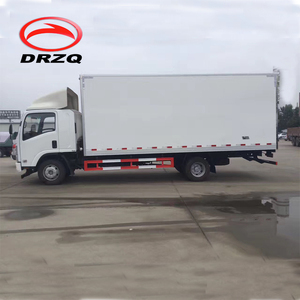 This kind of truck is installed the refrigerated device, and the cargo box is produced with temperature keeping material. related product show JAC ice cream truck 10 ton, aluminium refrigerated van body . .
Alibaba.com offers 1,098 ice cream truck body products. such as free samples. 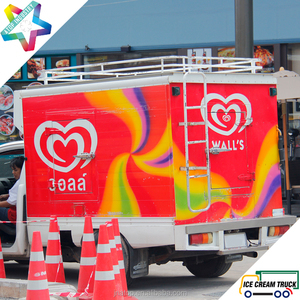 There are 1,018 ice cream truck body suppliers, mainly located in Asia. The top supplying countries are China (Mainland), Turkey, and India, which supply 98%, 1%, and 1% of ice cream truck body respectively. Ice cream truck body products are most popular in Africa, Domestic Market, and South America. You can ensure product safety by selecting from certified suppliers, including 488 with ISO9001, 130 with ISO14001, and 128 with OHSAS18001 certification.